Have you ever wanted to learn more about how to manage your personal finances? I recently took an interest in the subject and started reading many of the Thunder Bay Public Library’s finance books. Here are my picks for some great places to start reading up on the subject. 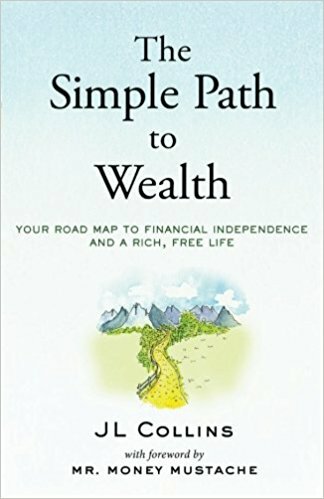 The first book that piqued my interest was The Simple Path to Wealth: Your Road Map to Financial Independence and a Rich, Free Life by JL Collins. I liked the idea that building your wealth is easy. This book really delivers: Collins gives very simple advice, but warns that it is hard to follow in practice. Collins and his book are American though; for the most part it doesn’t matter, but there are a few chapters which are not applicable to people living outside the United States. So with that in mind, I went looking for Canadian books. 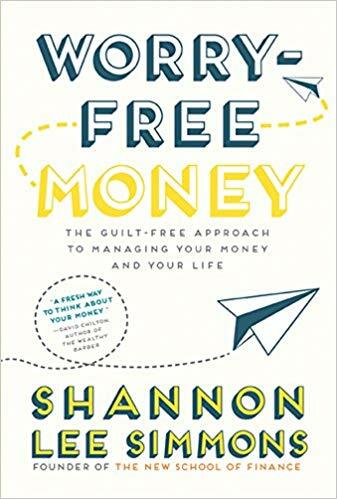 My favourite was Shannon Lee Simmons’ Worry-Free Money: the Guilt-Free Approach to Managing Your Money and Your Life. In this book, Simmons shows you how to get on top of your financial goals once and for all by putting away money for both your short and long term savings goals. Most people might think of saving money for vacations, but Simmons includes preparing for known expenses like gifts and vet visits in the short term savings category, too. I found this thought liberating and immediately put it into practice for myself! 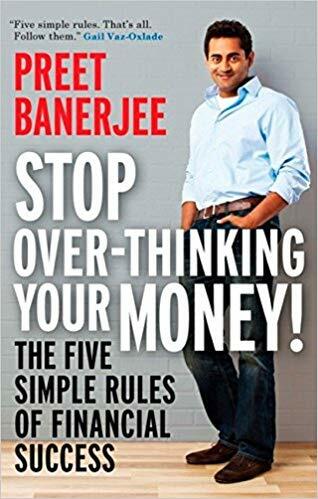 I also really liked Stop Over-Thinking Your Money! The Five Simple Rules of Financial Success by Preet Banerjee. Banerjee’s book is well worth the read; he has some great advice, like making sure your life is disaster-proof; he recommends having both disability and life insurance to protect yourself against the unexpected. He also recommends that you take the time to read legal fine print so you’re never caught off guard by anything. As further reading, Bannerjee recommended 397 Ways to Save Money: Spend Smarter and Live Well by Kerry K. Taylor. Taylor is the creator of Squawkfox.com, which is a blog about frugal living. 397 Ways to Save Money is a collection of her money-saving tips for all aspects of life; from buying big ticket items, making your home more energy efficient, saving money on cleaning supplies, and so much more. I liked how a lot of Taylor’s tips are eco-conscious, too. Some of the prices Taylor lists are a bit dated, but that doesn’t really matter; her advice is still very applicable today. 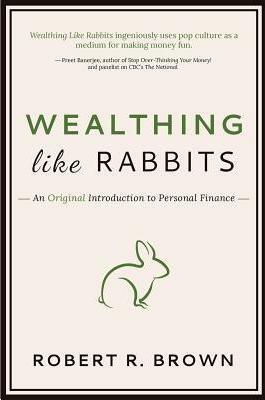 If you’re worried that personal finance books might be a bit too dry for your reading taste, then I recommend you check out Wealthing Like Rabbits by Robert R. Brown. Brown uses a lot of analogies to popular culture, including Star Trek and zombies, to illustrate his points. Brown says that he was heavily influenced by David Chilton (and that a lot of his advice echoes what you will find in Chilton’s The Wealthy Barber), but wanted to make a book that was accessible to millennials; I think he largely succeeded. And if you’re interested in learning more about financial planning but don’t want to read about it, or you otherwise have questions for an expert, you can also come to one of our Financial Literacy Programs this fall. Financial Consultant Kara Polson will be running Financial Planning for Women on September 19th, Small Business Financial Data on October 15th, and Estate Planning on November 26th. Then on December 18th, join Huong Luu, author of Path to Mortgage Freedom in 10 Years, for a session about how you can pay down your mortgage faster. For more information on any of these sessions, please see the fall edition of our Connect newsletter, which will be available at the end of August.